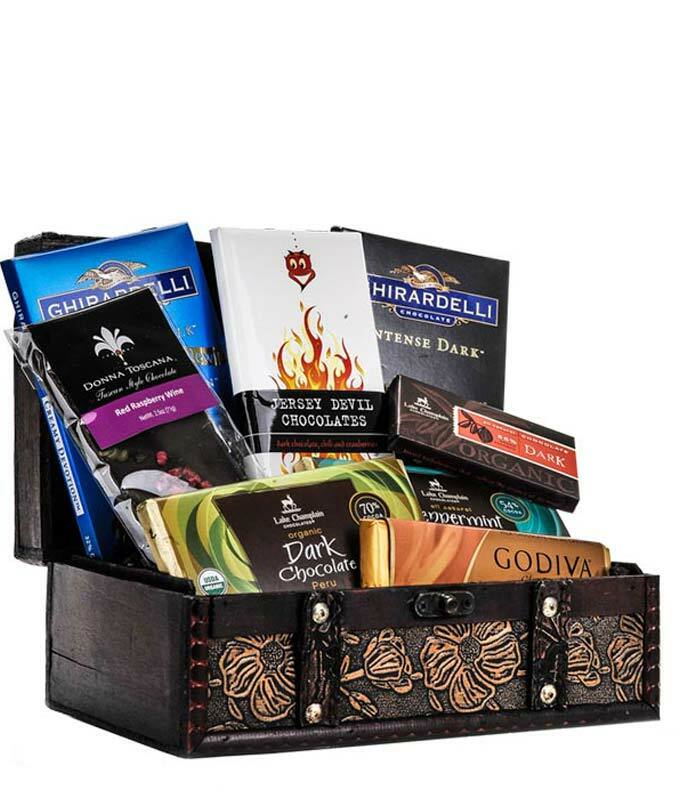 The Dark Chocolate Delicacy Chest is filled with delicious and unique chocolate delights. Perfect to celebrate a birthday or really, any occasion! This unique gift comes with a keepsake chest.